Now that you have your own Facebook page, you probably want to start growing your audience. Yesterday, I discussed my thoughts on inviting your Facebook friends to like your page. 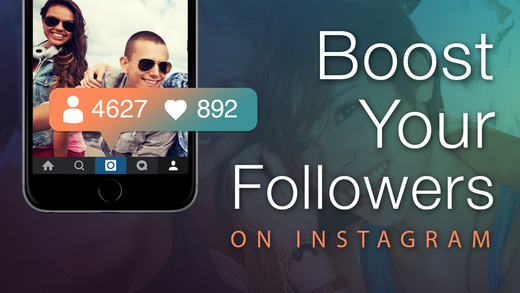 Use your existing blog, Twitter, Instagram, Pinterest, Google+, etc. accounts to drive traffic to your new Facebook page. Be careful not to spam though. Let them know what to expect on your Facebook page and why they should also follow you there, if you have the space. Twitter is a bit harder to do that because of the character limit. But this is a great way to bring it to the attention of your existing fans and followers. While this is an option, think about where you truly want your fans to go. If Facebook is truly where you do business, then great. If not, use this one sparingly. Instead send people to an opt in page. Sometimes all someone needs is a simple way to share your content. If there are easy to see and easy to use share buttons, someone is more likely to share your content if they find it valuable. It is amazing what can happen when you simply ask! Facebook does limit reach on posts that you ask for comments, likes, and shares, so you need to get creative. Ask a question, but don’t ask them to comment. It is implied. This will leave your post good with Facebook. It will result in more authentic engagement. My favorite blogging group right now is Millennial Blogger Network. Every day there is a place to link to your blog post, Facebook post, Instagram post, etc. with the expectation that everyone who leaves a link must interact in someway with the other links left in the thread. It is a great way to help drive engagement and have your content show up in others feeds, this exposure can lead to more likes. Pay attention to the content that your community interacts with and post more of it. If you don’t know which of your content is performing the best, you can look under Facebook Insights for your page. Be sure to only look at organic engagement, not paid, to get a real picture. You can’t just put up a Facebook page, post once a week and expect a return. That isn’t how Facebook works. Facebook’s news feed algorithm (the thing that figures out what to show you in your news feed) is always changing. You have probably noticed that you aren’t seeing everything in your news feed, but you frequently see the same people or pages posts. This is because Facebook keeps track of the last 50 people or pages that you’ve interacted with and they hold priority over others in your feed. So being consistent is important. You want to provide ways for your audience to interact with you, so you show up in their news feed. Are people leaving comments and questions? Answer them! Show them that you are listening and that you care and appreciate them. Link to your Facebook page in your blog email signature. Have a link on your email newsletter. 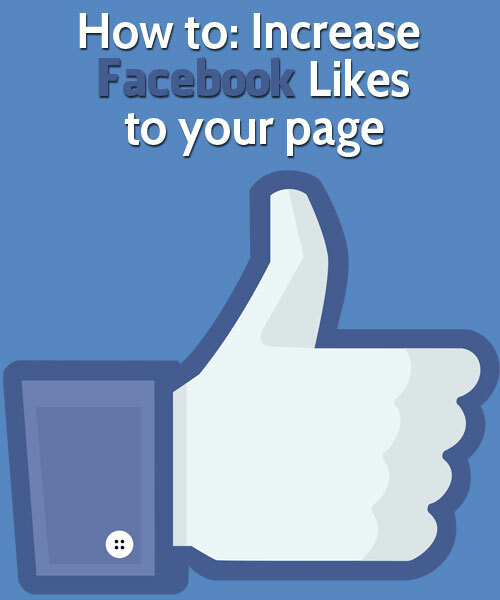 This is a great because it allows your readers to like your Facebook page without leaving your blog. You can access it on Facebook Developer’s website or use a variety of plugins. Do you have a business card? Include your Facebook page link as well as your blog link. Depending on your blog you may have other offline material, include it on there as well! If you want an even faster way to get more facebook likes, you can buy facebook page likes or buy facebook post likes with FastFaceLikes. BlogMeLovely - Author - Thanks for this great article!